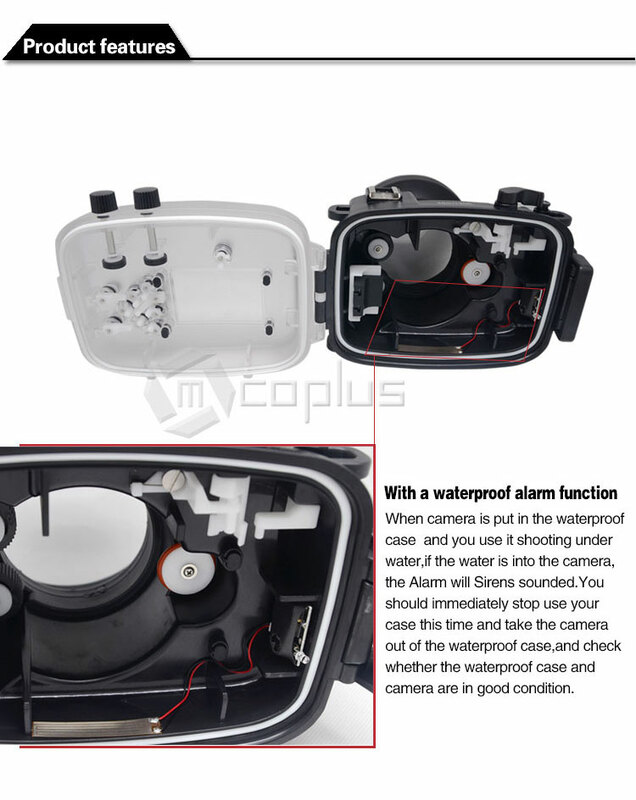 The new waterproof case with a waterproof alarm function, so you can don’t worry when put the camera in the waterproof case and you use it shooting under water, if the water is into the case, the alarm will sirens sounded. 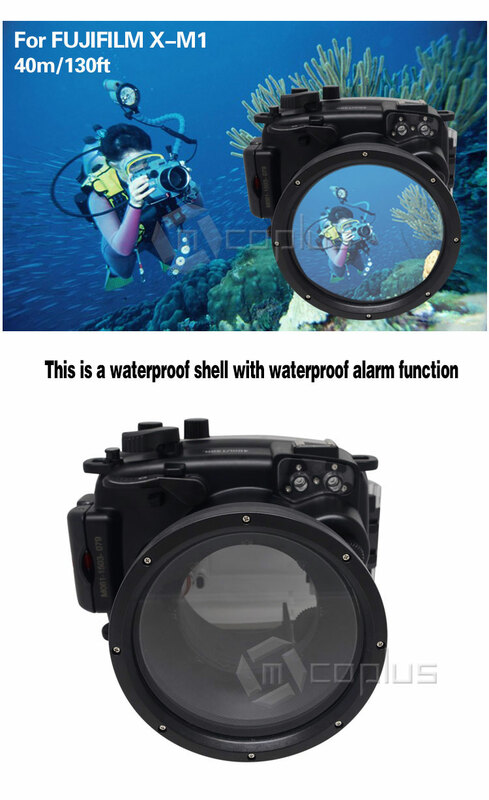 You should immediately stop using, and take the camera out of the waterproof case, and check whether the camera and waterproof case are in good condition. 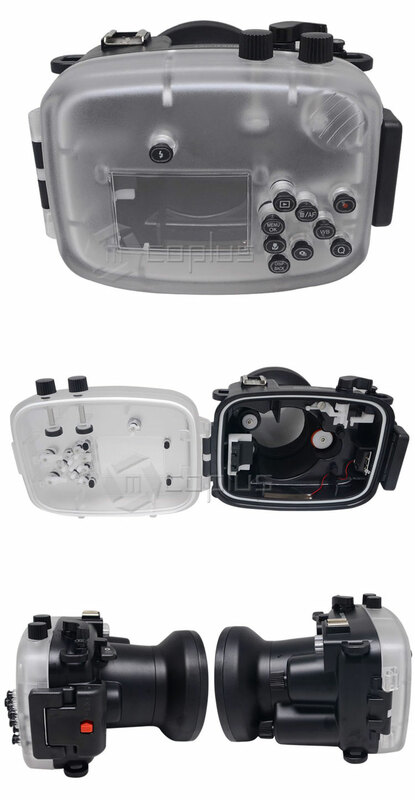 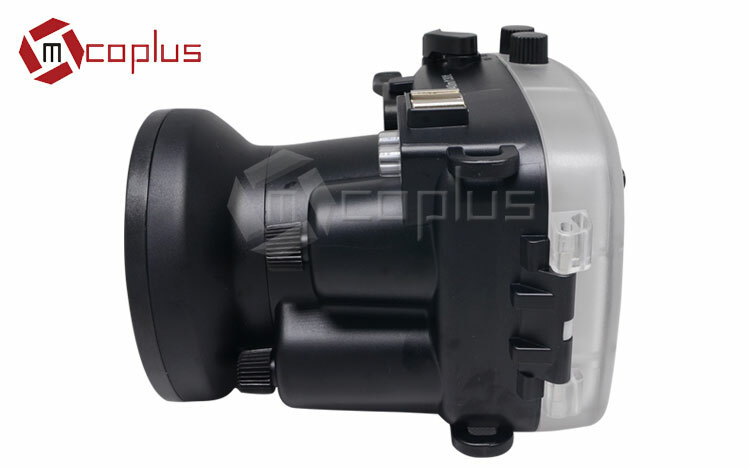 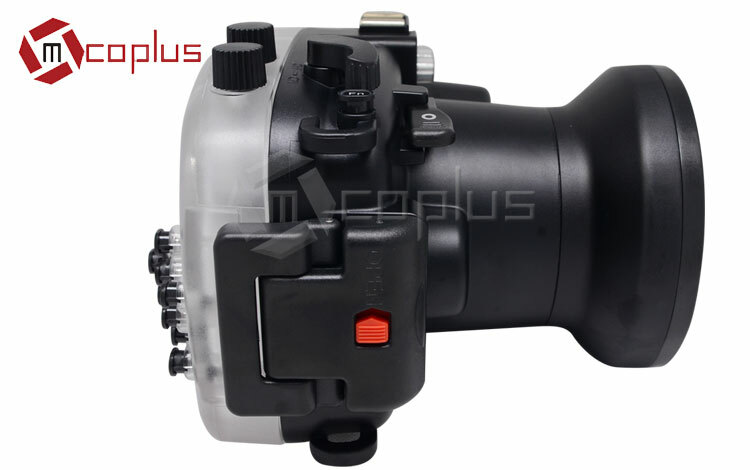 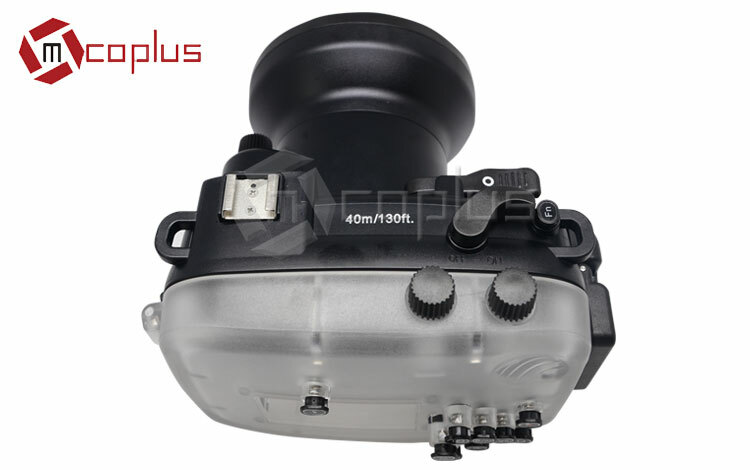 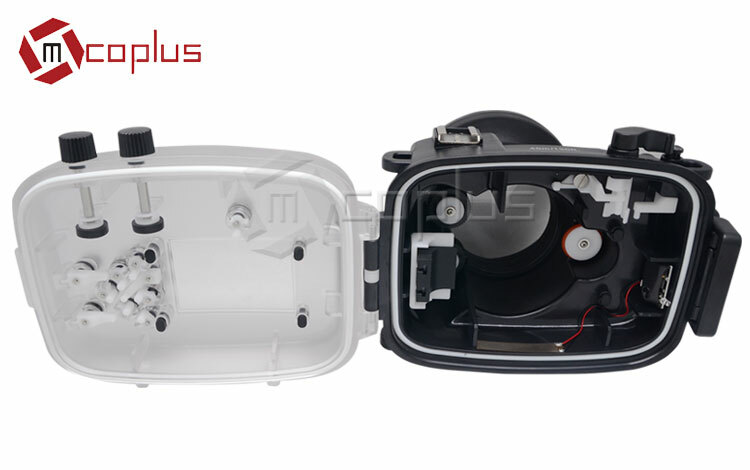 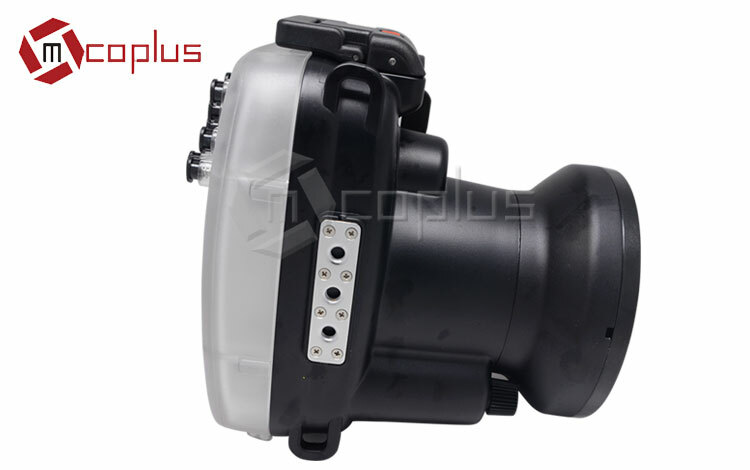 Whether the waterproof case function and waterproof function are working smoothly before use it. 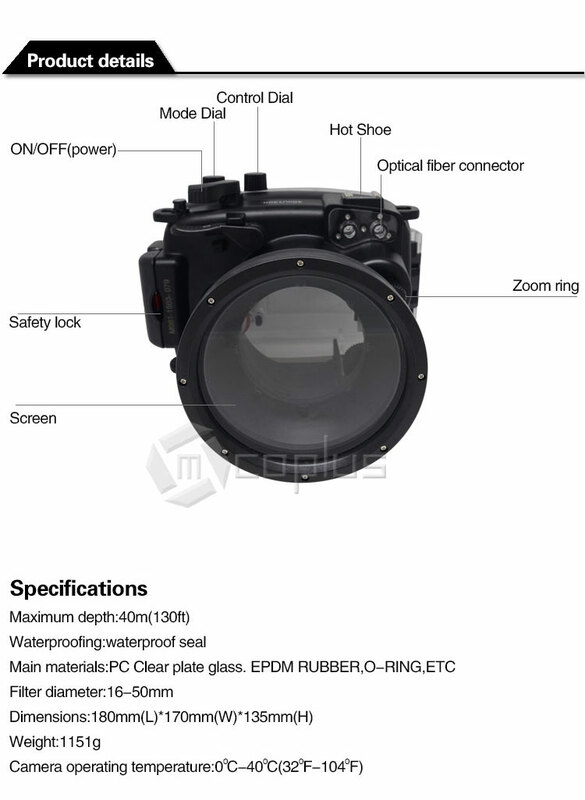 Please test its function before use, don't put your camera in the case when testing, tightly close the case and put it in the water tank under 2 meters deep in 5 minutes to make sure there has no water inside (before close the case, please coat around the joint with the waterproof oil to get the good sealing effect), then put the camera into the case.